Do you see these? I know, of course you do. These are spring and These are summer. These grow all over the backyard. These grew in the soccer field where I learned I was allergic to grass pollen. These attract bees by the dozens. These can grow up in 2 weeks. These can be made into flour, according to my weed savvy brother. These aren’t daisies and they don’t make very good flower crowns. These are loved by bunnies everywhere. These have nectar that can be made into honey. These haven’t been sniffed by me in a long time, out of fear of sneezing. These can hide stickers under their patches. Not fun, sticky stickers, but painful, sticking stickers. These say to me: You are home. These are white clover buds and These are part of my childhood. 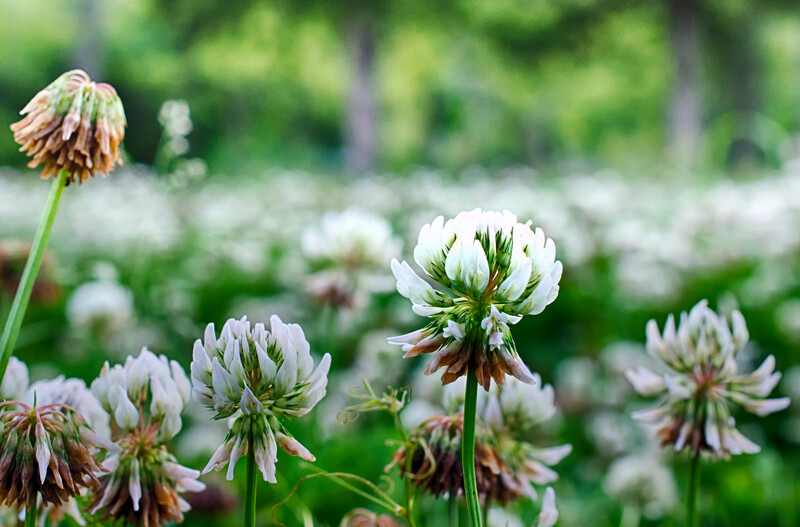 Do you have clover like this where you live? Do you have a favorite common plant, flower or weed? I’d really love to hear about it in the comments. Previous Post When I see This Picture, I start singing This Song.